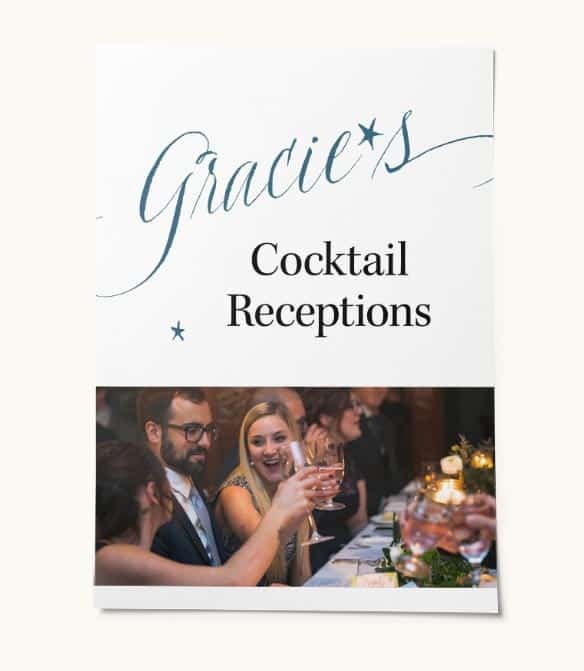 Whether you’re planning a small dinner party, office event, or personal celebration, Gracie’s provides a beautifully warm and intimate setting for any private event. We offer two private dining rooms to perfectly suit your event needs. Our wine room hosts intimate gatherings of 8, while our private dining room accommodates 50 seated guests or a cocktail party for 75. 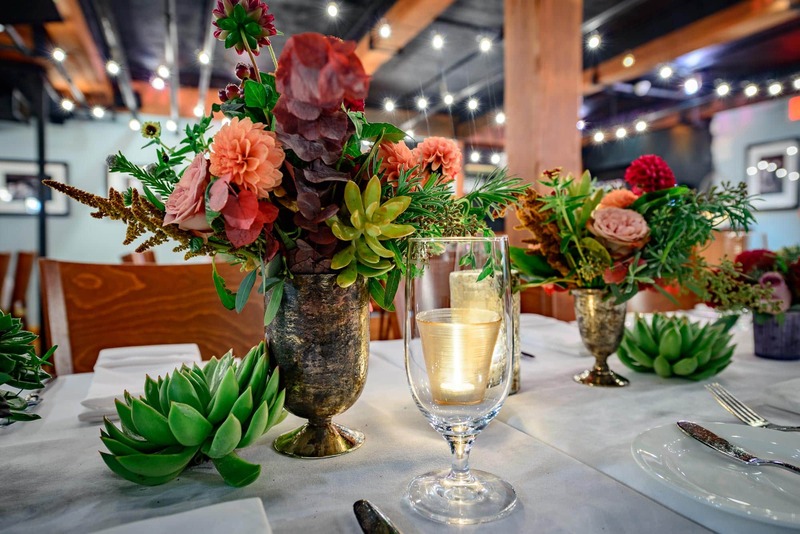 We will open our doors seven days a week for your special affair, and there is never a room rental fee to use any of our private event spaces. Our Star Rewards program entitles you to a $100 reward for every $1000 you spend on your event! 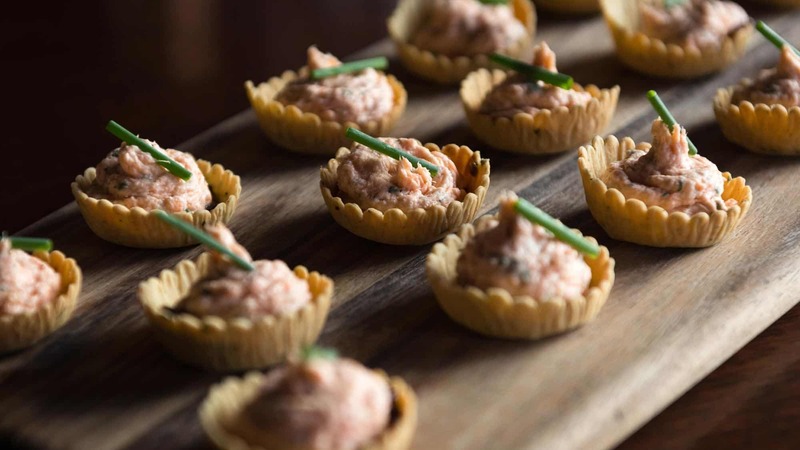 Our unparalleled service and intentional food create flawless private events. We take great care in personalizing each detail of your celebration, offering customized menus, signature cocktails, guest favors, floral decor, lighting, team-building activities and more. 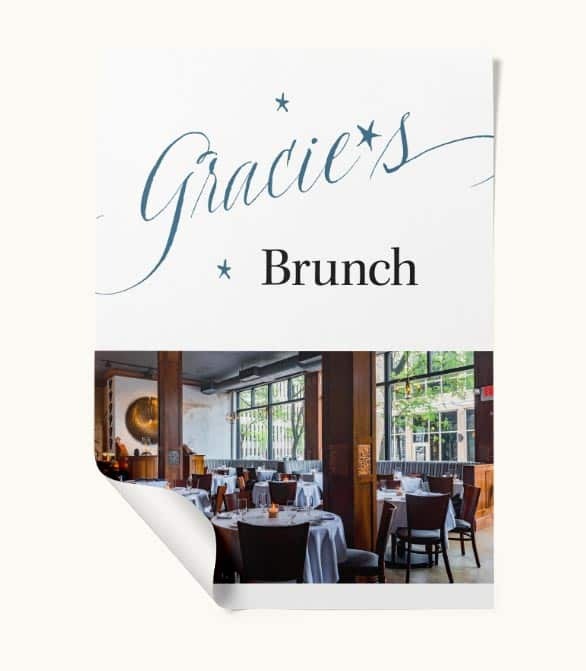 Each event is entirely unique and imbued with the magical touches that set Gracie’s apart from the crowd. 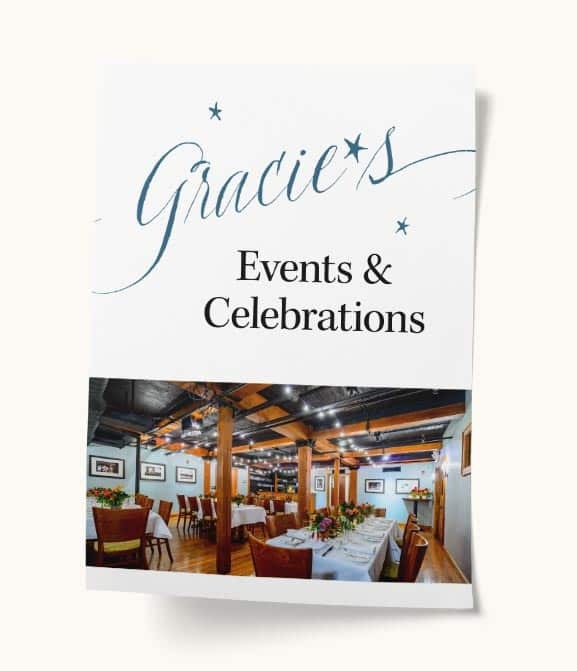 When you choose to host your event at Gracie’s, the sky is truly the limit. Our talented team will work closely with you from start to finish to ensure that your vision is executed perfectly and that guests enjoy a night to remember. We’d love to help make your vision a reality.